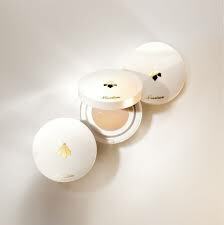 and royal jelly welcomes its first cushion compact. 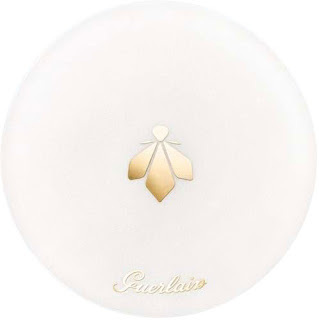 Guerlain Abeille Royale Bee Glow Aqua Cushion is a cross-gender product, a hybrid between makeup and skincare. Inspired by K-beauty trends, this unique water-gel formula moisturizes and instantly refreshes the skin while illuminating the complexion for a beautifully blurred, morning dew effect. Designed to beautify the complexion without masking it, the translucent gel formula to moisturizes and refreshes the skin, giving it a moist glow effect. It is a remedy that moisturizes the skin, increases its elasticity and fights against wrinkles. Like all the products in the Abeille Royale line it contains royal jelly and honey extracts - excellent waste and anti-aging ingredients. 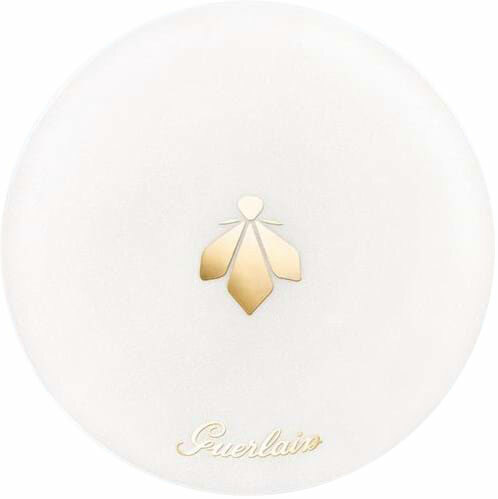 The Bee Glow technology locks moisture in the skin and prevents dehydration. 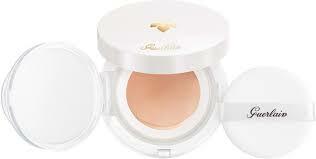 Also included in the cousin are micro-fresh particles of a new generation that impart a radiance and a damp skin effect. 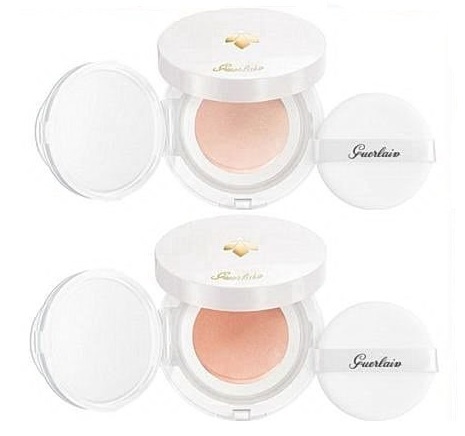 The result is a visibly smoother, more radiant skin, with less visible pores. This powerful dewy hydrator also provides a gentle lifting effect, as it makes skin more elastic and blurs away fine lines and wrinkles.